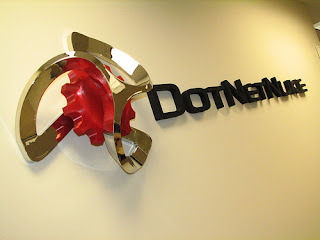 Hello friends, In this tutorial I will show u How to hack sites With Dnn(Dot Net Nuke) Method. This is very simple and esay method for Noobs..
1). Download Shell From HERE. 2). Go to google.com and enter this dork to find vulnerable sites. Then it will look like this and go to this url. 4). Then If you see as shown in the picture below then you can hack this site. this site find another site. 5). Now click on File (file on Your site). 6). Now Replace the url in address bar with this java script. 7). After doing this you will find a Upload Option there. 8). Select Root And Upload your Shell. .
9). Now After uploading, to find your uploaded shell follow the given path..
10). When it will show you this page admin area page click on..